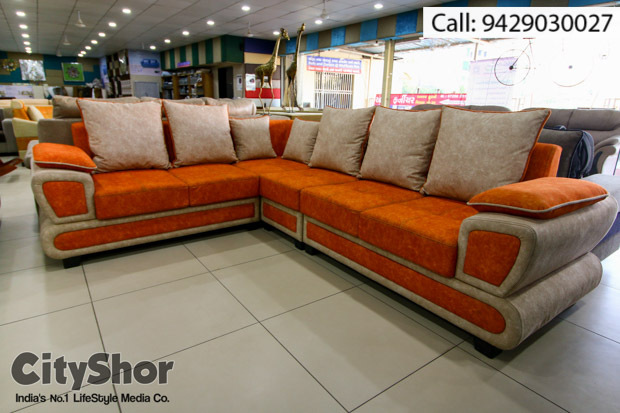 Diwali Sale | Up to 50% OFF at Akshar Furniture! 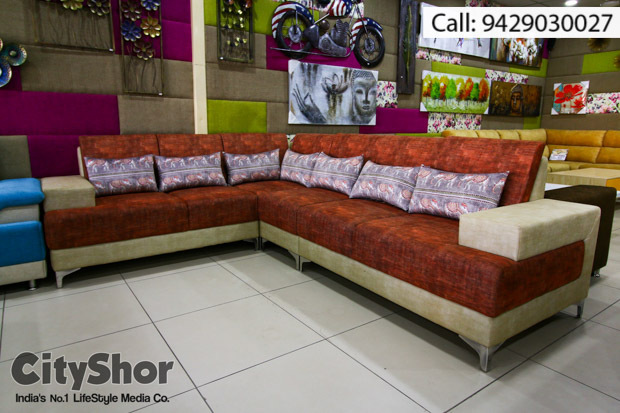 Give your Living spaces, the most upbeat looks this Diwali! 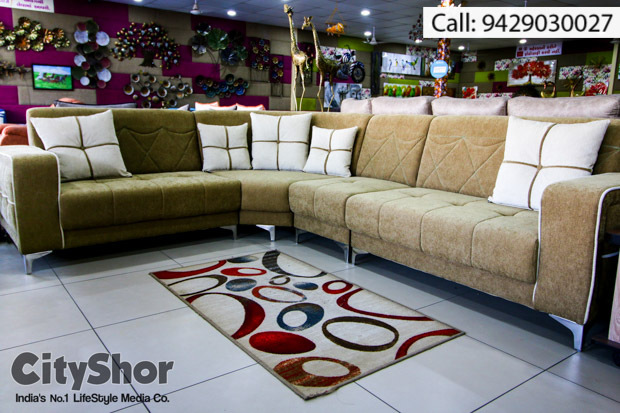 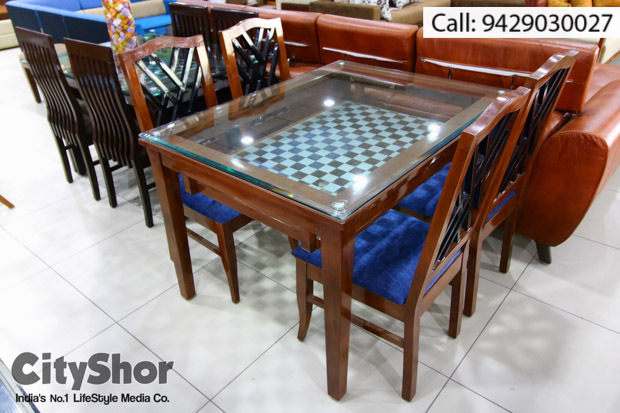 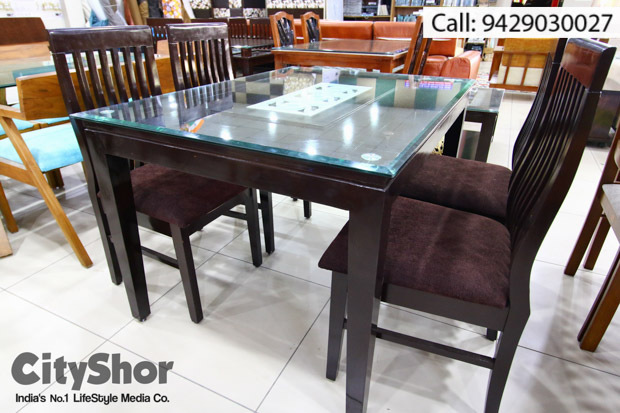 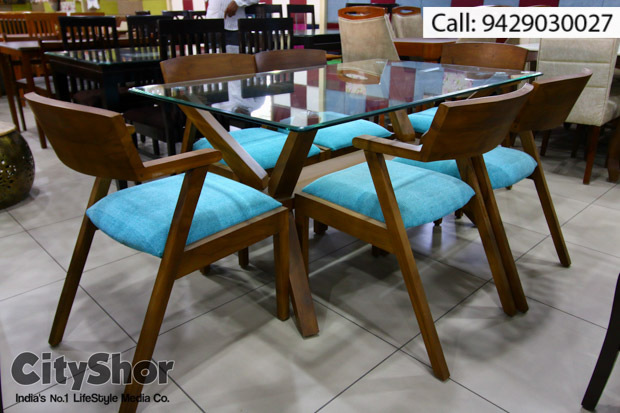 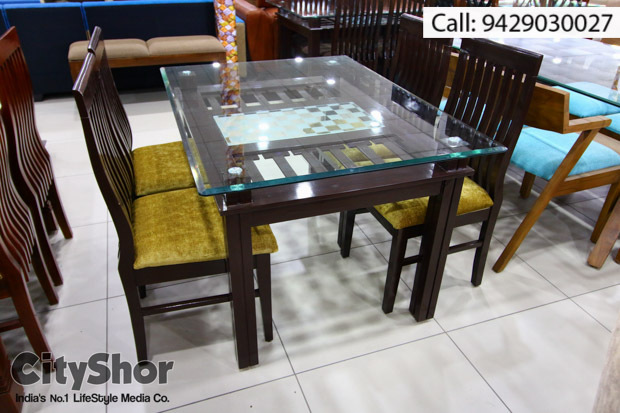 Akshar Furniture- a destination that houses the best designer interiors, home decor, furniture & more! 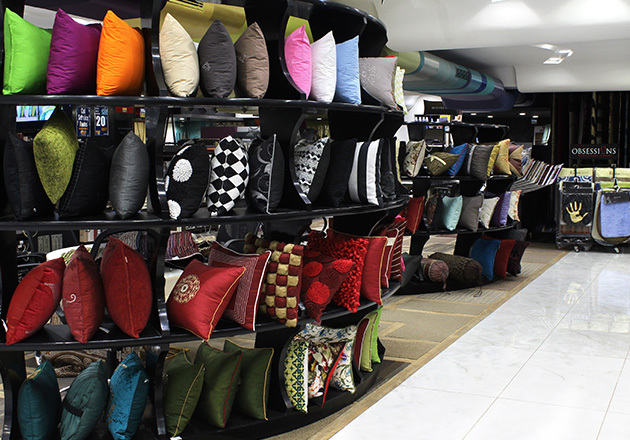 And, it is a DIWALI SALE going on right now! 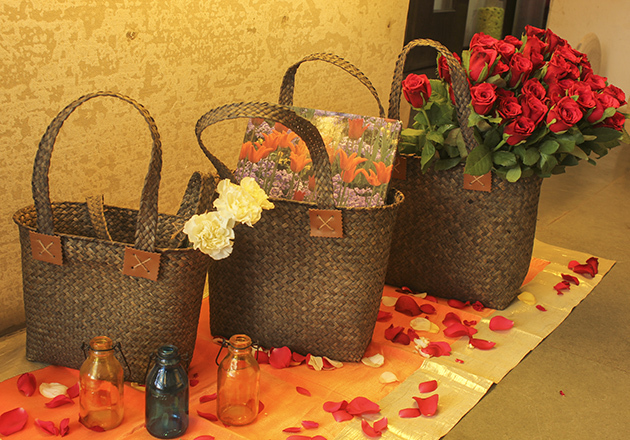 Get going before 7th November and make the most of 20 to 50% OFF! 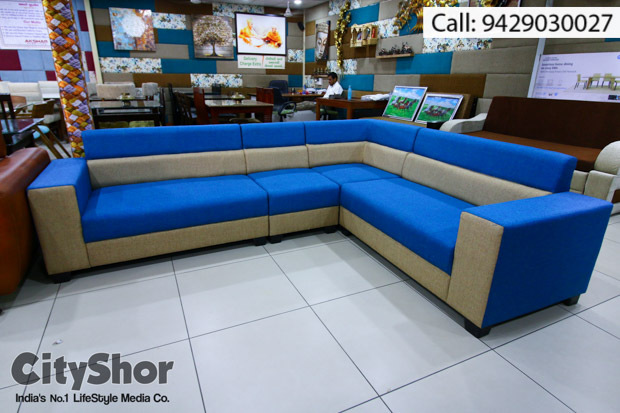 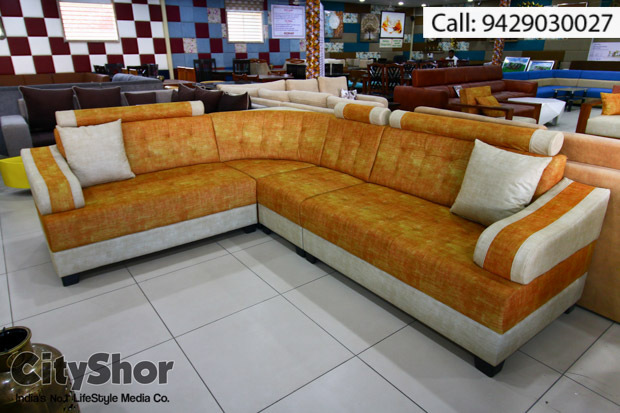 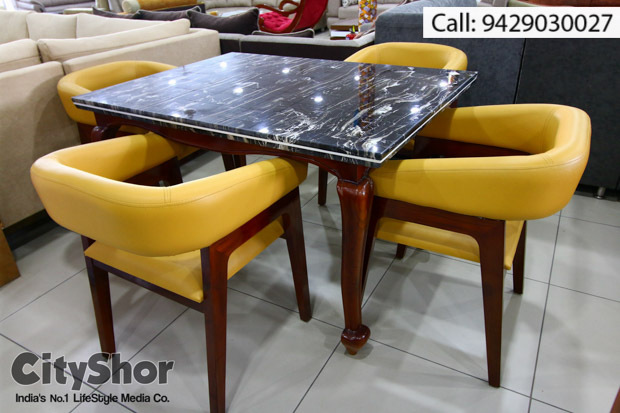 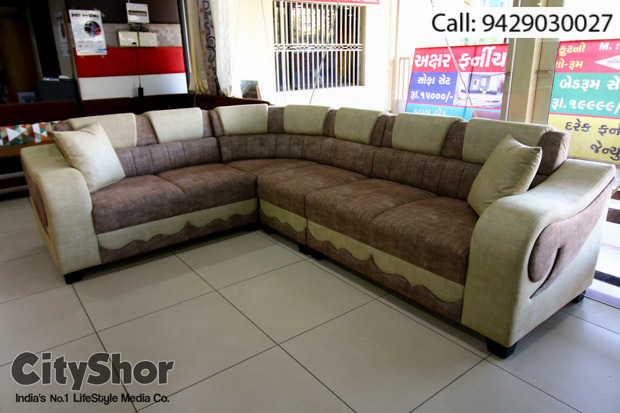 Akshar Furniture has the most exquisite vintage, designer or theme collection of Sofas, tables, chairs and more. 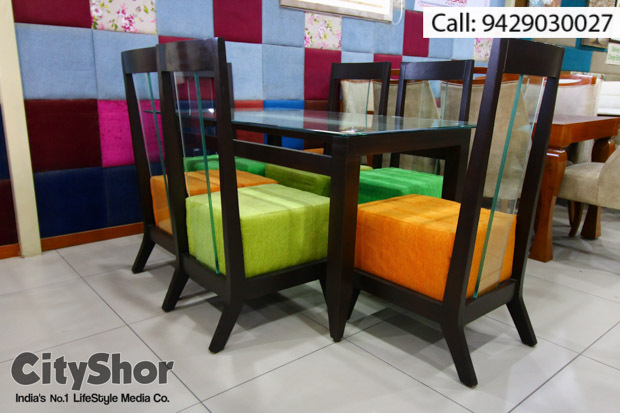 And that too, in the most suitable colours that fit in perfectly in to your living spaces! 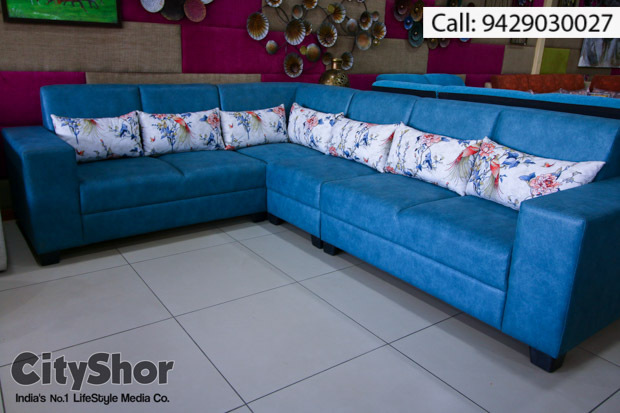 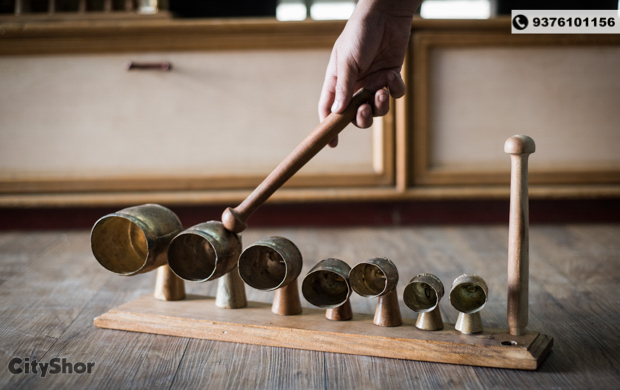 Indulge in heavenly home decor artefacts only at SHILPAGYAA!